Debenhams is leading international, multi-channel brand with a proud British heritage which trades out of 240 stores across 28 countries. Debenhams gives its customers around the world a unique, differentiated and exclusive mix of own brands, international brands and concessions. 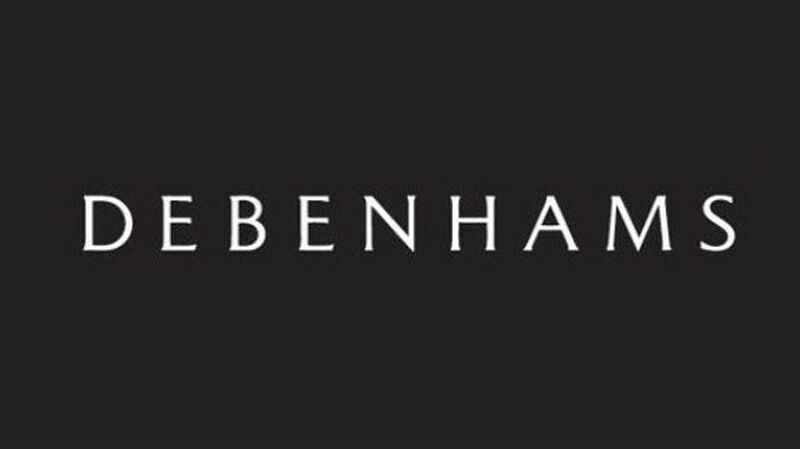 In the UK, Debenhams has a top four market share in womenswear and menswear it also has a top 10 share in childrenswear. 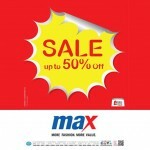 It leads the market in premium health and beauty.